Tonys Photos: Which Websites do you post your images to? Nowadays many photographers post their images online, either to share them with friends, or to try and sell them, or often both. With the every increasing number of photographs being taken, whether on a mobile device, a point and shoot camera or a DSLR, it is becoming increasingly difficult for an individual photographer to get their work recognised. 500.px - they describe themselves as "a photo community for discovering, sharing, buying and selling inspiring photography powered by creative people worldwide." They have three levels of membership, Free; Plus - $25 per year and Awesome $75 a year. The images are presented very well and viewers can favourite and vote for images as well as share them on Social Media sites. 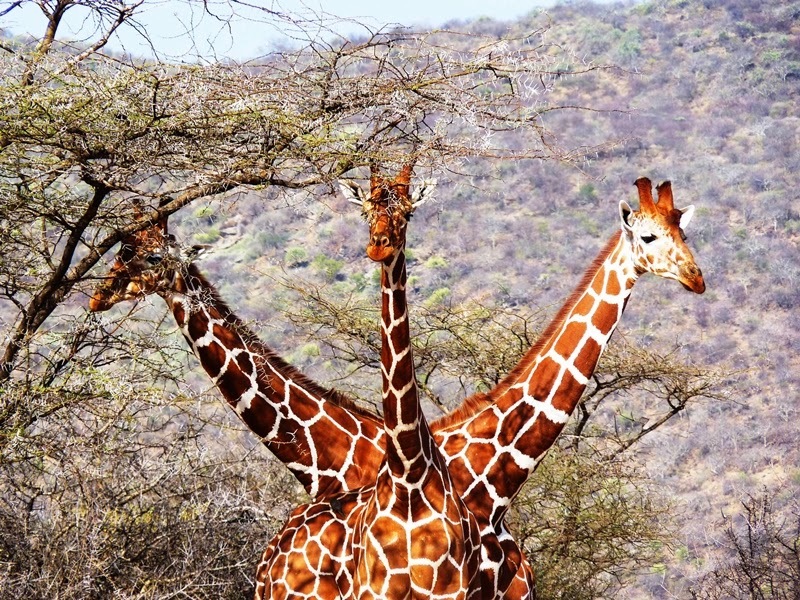 While I have not sold anything on 500.px, my image of the "Three Headed Giraffe" was picked up from there by a photography agency, resulting in it being published in the national press in the UK and Australia and in various other publications around the world. Fine Art America are one of the largest, fastest-growing art communities in the world. They are an online marketplace for both photographers and artists to sell fine art prints, greeting cards, and originals. It's also the easiest way to network with other photographers and visual artists and stay in touch with your local art scene! Their interactive website is designed to bring together artists, art galleries, and fine art collectors by providing power online tools to all three groups. They offer a free standard membership and a Premium service for $30 a year which offers extra services including your own website, to help market your work. There is a very active community with numerous groups to join. I have sold a few images on there, my favourite being of the Houses of Parliament looking over Westminster Bridge. Photo4me are primarily a UK site, although they do sell worldwide and there are an increasing number of international photographers joining there. At present the site is totally free for photographers and it has an active members forum. While most of my sales here have been from England, the last one was of the Forum in Rome. Flickr - along with many people I post many of my images on Flickr. Whilst Flickr isn't a sales site, I was approached by a Professor who is writing a book about the wildlife of Tanzania that he is publishing to raise funds for conservation in the area, asking if he could use an image of mine of a black backed jackal as it was the best image of the animal that he could find! There are dozens of other sites one can use to publish your images and I really would appreciate your feedback on your favourites!